As you know our Chamber has represented the interests of bilateral trade between Spain and the United Kingdom for over 110 years. 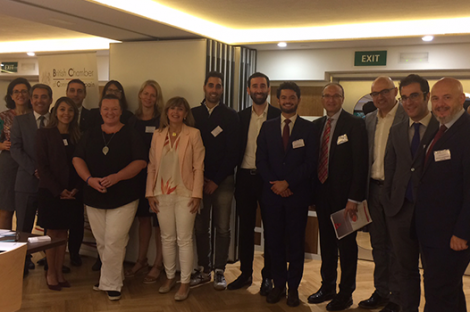 Our 300 members include some of the largest foreign investors in the UK economy and FTSE-listed companies with strong interests in Spain, as well as many exporters in both nations. This amounts to billions of pounds in trade and hundreds of thousands of jobs, and I write to you today to express the level of concern among those companies regarding the current status of the UK’s plans to leave the European Union. 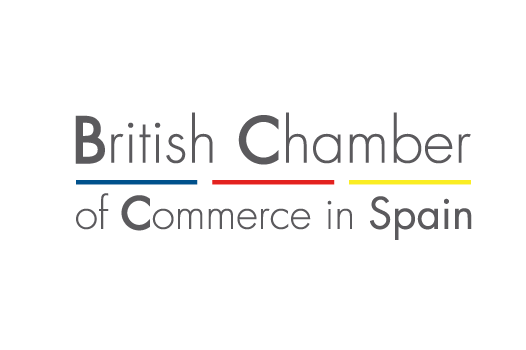 I am sure that you will agree that the British Chamber of Commerce in Spain has been a collaborative and constructive partner of the Embassy and the government that it represents during the years of the negotiation. We were not in favour of Brexit but we accepted the results of the Referendum and we have supported negotiation of the best possible deal at every opportunity. Now that the agreed deal has not been ratified by Parliament, it is clear that something needs to change urgently. Leaving the EU without a deal would cause unimaginable difficulties for our member companies with clear, severely negative impacts for society in both the UK and Spain. This scenario being a potential reality within a few weeks is naturally affecting investment decisions. In order to agree a deal it is clear to our members that the government must reconsider the red lines that it drew as a consequence of its interpretation of the public’s motives for the vote to leave the EU. That would offer the possibility of remaining in a close economic relationship with the European Union, minimising the impact on jobs and wealth, while respecting the decision to leave the union. Alternatively, the government may prefer to refer the issue back to the people as a result of the parliamentary impasse. Those are the only two options available, since it has been made clear by the European Union and the British Parliament that a deal based on those red lines cannot be enacted. The strategy must change without delay. We look forward to hearing of the government’s updated plans so that we can reassure our members regarding their future trading environment, and we remain at your service for any support that we can give.